Attack of the Flying Robots! The headline to this column is reminiscent of a bad 1950s science fiction movie, but in actual fact, it describes the new reality of warfare. Unpiloted drones are the darlings of defense strategists in the Pentagon who promote netcentric, integrated warfighting capabilities. 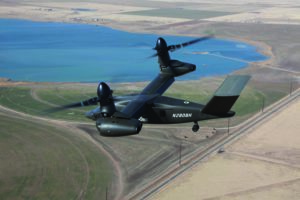 These futuristic flying machines do the work that humans find too dull, dirty or dangerous. The worldwide struggle against terrorism and guerilla warfare is prompting the United States to devote huge amounts of money to its Unmanned Aerial Vehicle (UAV) programs, a trend that’s on track to continue despite the Obama administration’s dramatic overhaul of defense priorities. Moreover, UAVs are increasingly deployed for non-military uses, such as search and rescue, firefighting and aerial law enforcement. 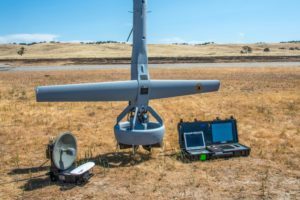 UAVs are seeing action in America’s wars in Afghanistan and Iraq; in both countries they’re making highly publicized contributions on the battlefield. But the intense hoopla over these James Bond-type gadgets begs the question as to whether their promise lives up to their hype. One issue that tends to get short shrift in the media is whether the proliferation of UAVs poses a growing threat to the general public, as they’re increasingly adapted to protect airports, fight fires and supplement police surveillance. 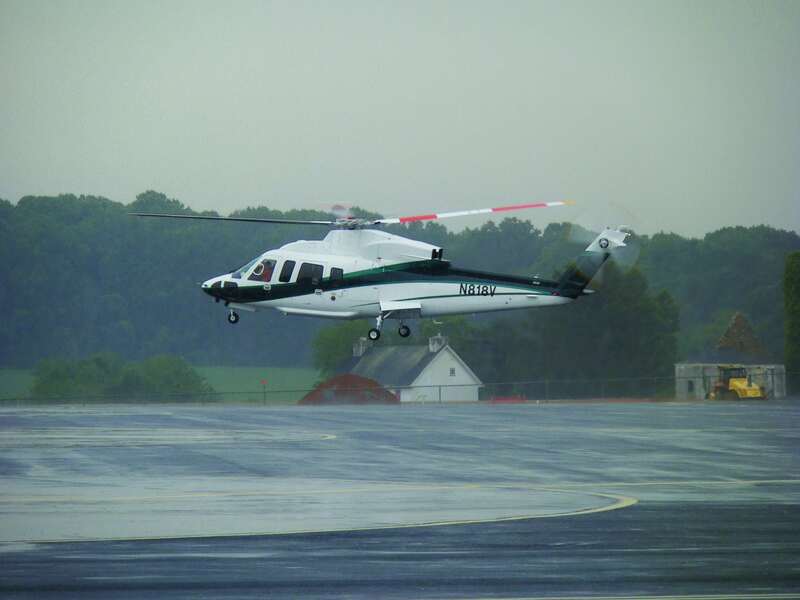 These questions were examined during recent Aviation Today-sponsored webinars devoted to rotorcraft and UAVs. These hour-long, Web-based events are recorded and archived on Aviation Today: http://www.aviationtoday.com/webinars.html. 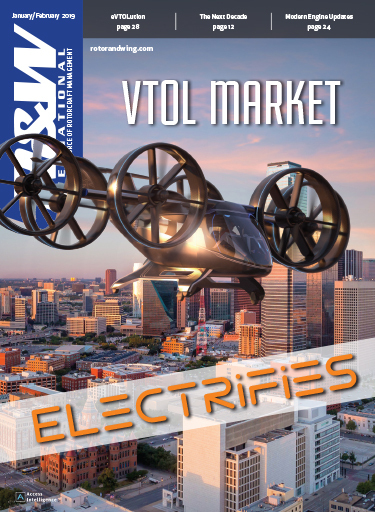 As the webinars attest, the rotorcraft and UAV markets are more than holding their own—despite the worldwide economic recession. 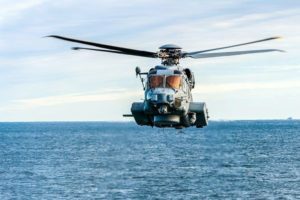 Demand for the inherent lifesaving and productivityenhancing capabilities of helicopters remains strong, especially in the context of slumping sales for the rest of aviation. That’s especially true for pilot-less drones, which exemplify the transformational qualities promoted by Pentagon innovators who prize agility, speed and flexibility. Since the terrorist attacks of September 11, 2001, military and homeland defense budgets have experienced healthy annual increases, to the point where Pentagon spending is now back to Cold War levels. 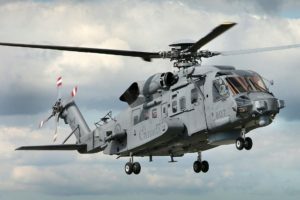 Even in the face of today’s massive deficits, world military budgets are slated for modest increases this year and next. 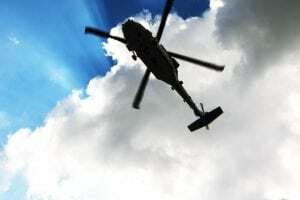 Much of this military and paramilitary funding is funneled to helicopters and UAVs, considered the perfect tools for fighting terrorism and the asymmetrical guerrilla wars of the 21st century. 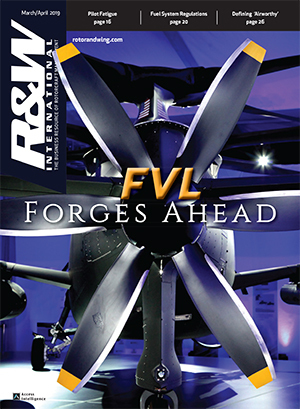 These interrelated trends have kept rotorcraft and UAV sales afloat, as the rest of the global economy retrenches. This shouldn’t come as a surprise, because UAVs are the perfect soldiers. They’re cost effective and they’re always willing to die for their country. 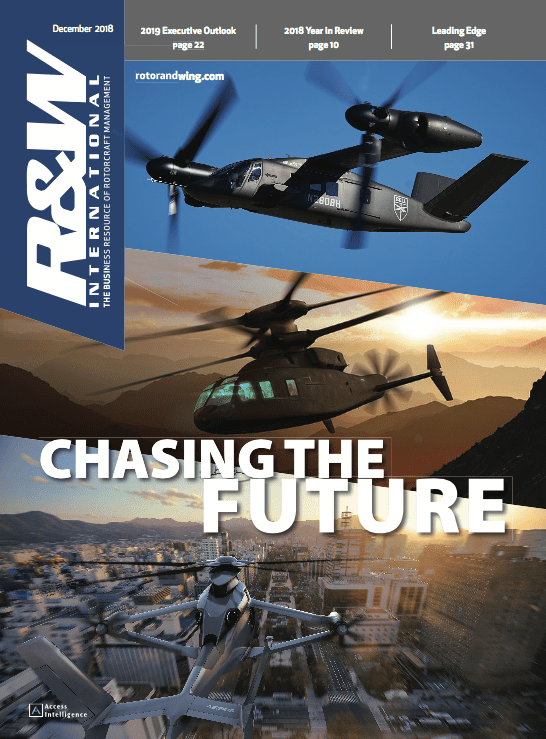 Larry Dickerson, analyst with Forecast International, reports that the market for UAV Reconnaissance Systems, including airframe vehicles, ground control components and electronic payloads, is expected to be worth $13.6 billion through 2014. An expert on UAVs, Dickerson also said although UAVs are increasingly pervasive around the globe, American-based aerospace companies command a value share of more than 50 percent of the UAV market; he predicted that they could grab up to another 10 percent during the next decade. Notably, the value of producing Northrop Grumman’s RQ-4 Global Hawk UAV during the next 10 years could reach $3.5 billion. In April, when Defense Secretary Robert Gates announced his "reformist" 2010 military budget, he targeted super-expensive legacy programs such as the F-22 Raptor for cutbacks, while boosting funds for UAVs. Also in April, the U.S. Government Accountability Office (GAO) released yet another report documenting egregious overspending—and underproduction—in Pentagon weapons systems. The GAO found that 95 major weapons systems have exceeded their initial budgets by a total of $295 billion, bringing their total cost to $1.6 trillion. Many of these programs are plagued by chronic delays. Gates asserted that the Pentagon would boost spending on leading-edge weaponry that targets terrorists, including $2 billion more on UAV surveillance and reconnaissance equipment. That figure would include funding for 50 new Predator drones, such as those that have fired missiles on militants hiding along the Afghanistan-Pakistan border. The goal is to field enough Predator aircraft by 2011 to conduct 50 flights daily, a 127 percent increase from last year.